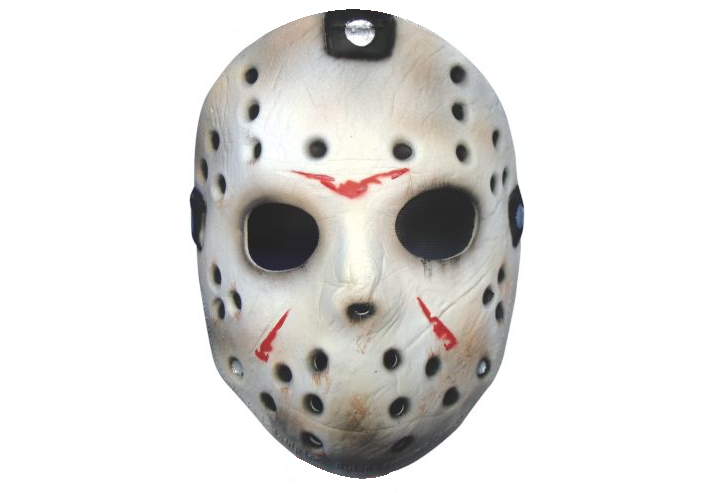 This listing is for a full-size Jason Voorhees mask to be signed by Ari Lehman at our private signing with him (scheduled for December 11, 2018). Both the autograph and mask are included in the price. For each autograph that Ari signs at this signing, he will include the inscription “JASON 1” for free. Each autograph also comes with FREE Beckett Authentication + COA (unless you note that you do not want the authentication). This is a private signing, meaning it is not open for the public to attend. All orders are due by December 1, 2018. During Checkout, choose either Shipping or Pickup (if you want to pickup your signed items at our Anaheim store). © 2018 The OC Dugout - All Rights Reserved.